Building real-time apps is a hard engineering problem to solve, especially as a frontend developer or someone who has recently made a transition to becoming a fullstack developer. 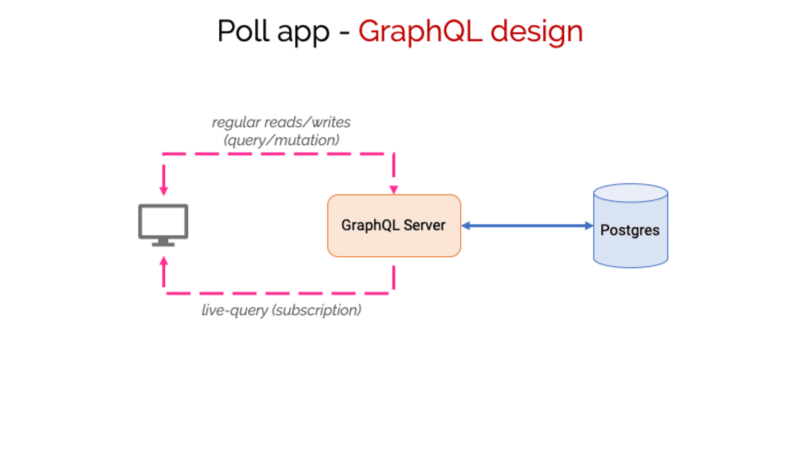 However, GraphQL is rapidly upending this status-quo. In his article published in Smashing Magazine, Sandip covers how to build a realtime app from first principles, the challenges involved and how emerging tooling is addressing them with elegant solutions that are easy to reason about. If you are new to GraphQL or are just looking to build a realtime app, this post is a great place to start.